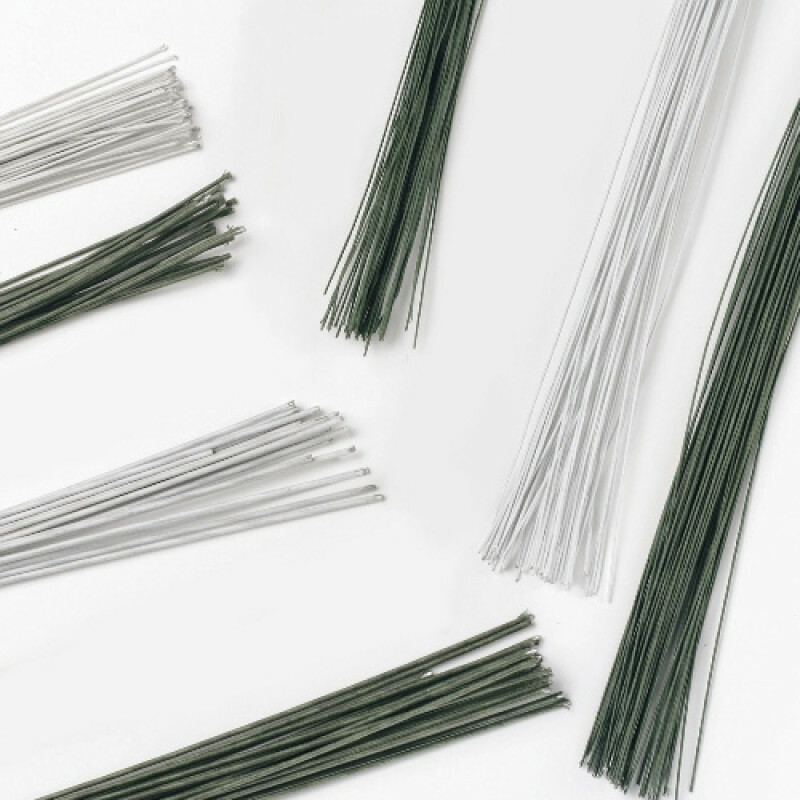 Floral Wire is used to stick various decorations on stamen or wire into a cake. Bind the wires together with Floral Tape and use the Flower Spikes, or straws to put them into the cake. 30 gauge is approx. 0,25 mm thick. Available in various colours and thicknesses. Safe for use in food products. Contents: 50 per package.